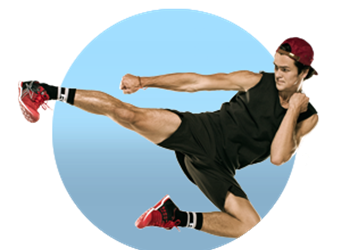 Download your guide on Les Mills Instructor training here. Lot's of our Instructors are teaching around other commitments. They love being active and want flexible, fun work that keeps you fit. Join our global community including other working Mums for support & guidance. Ongoing quality training means we can help prioritise your development. Work flexible hours around children, another job, or other commitments. Feel great & inspire others working out with you. Complete the form to register your interest and download our guide on Les Mills Instructor Training.